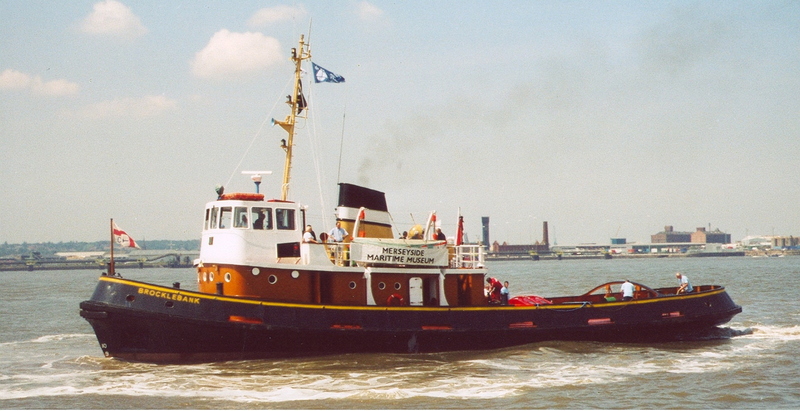 One of five motor tugs built y W. J. Yarwood & Sons Ltd, Northwich, between 1962 and 1965 for Alexandra Towing Co. Ltd, Liverpool, BROCKLEBANK was launched in 1964 and completed in February 1965. She was mainly used for ship handling at Liverpool, but had occasional duties at Heysham, Larne and Barrow. 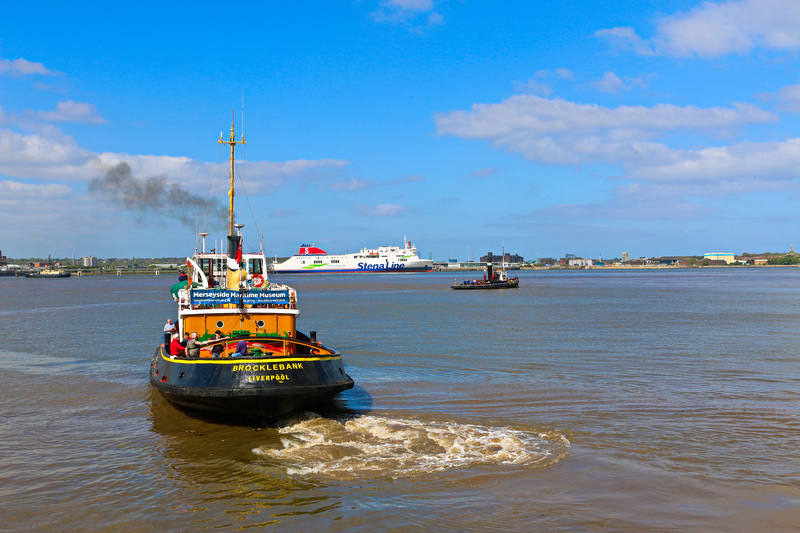 In 1989, she was purchased by Merseyside Maritime Museum and manned by experienced mariners on behalf of the Friends of the National Museums Liverpool. Normally berthed in the Albert Dock next to the maritime museum, she also attends maritime festivals around the coast of the United Kingdom. Source: Paul Brown, Historic Ships The Survivors, Amberley, 2010, updated March 2011.